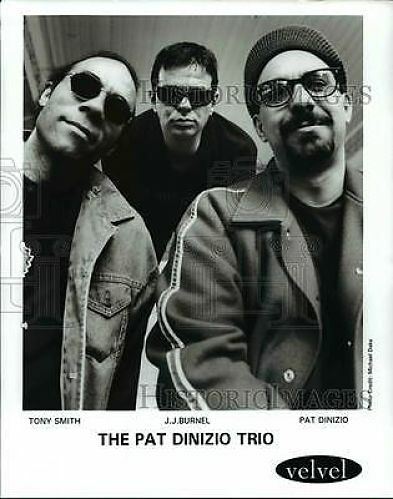 Featuring The Stranglers' Jean-Jacques Burnel firmly in the bass chair, and Tony “Thunder” Smith on drums, Pat DiNizio’s solo bow doesn’t stray too far from The Smithereens’ timeless formulae. 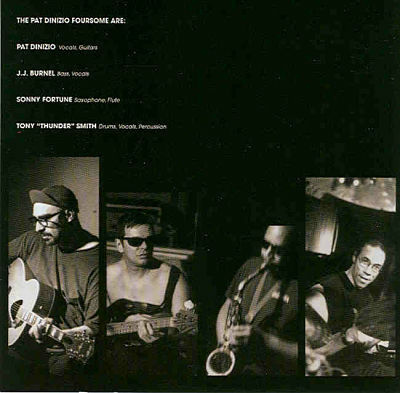 With sax man Sonny Fortune (“I’d Rather Have the Blues,” “No Love Lost”), DiNizio dips his toes in jazz waters, however Pat’s pop hooks and earnest libretto are those of a pure rocker. Burnel wields his Rotosound rippin’ Fender P (“124 MPH,” “You Should Know”) in the service of the song, hanging in the pocket throughout. Great songs make for great basslines – and Pat DiNizio was among the best rock composers of his generation. And dig the retro LP artwork!